Nelson Miller arrived at the University of North Carolina in the fall of 1961 intent on studying medicine. While fretting over how to pay for tuition and books, he spotted a classmate performing Chuck Berry songs by the student union. After mastering a few chords, Miller rounded up trio of Burlington, North Carolina natives keen on starting a group, including drummer Ward May, pianist Bing Greeson, and singer Skippy Hinshaw. While constructing their repertoire from Ravens, Temptations, and Jackie Wilson tunes, Hinshaw enlisted his younger sister Sharon—still a student at Walter Williams High School in Burlington—and her friend Linda “Quig” Quinlin to stand in as backup singers until permanent vocalists could be auditioned. Youthful and exuberant, Sharon and Linda became indispensable; replacements were never enlisted. Upon completing their first paying gig at the King’s Arms in Durham, each Monza received a dollar, while Sharon and Linda received a quarter apiece. Due to their age, the girls were routinely instructed to hide in drum cases when authorities fleeced patrons for proper identification. And if the girls’ parents were concerned about the pair becoming targets of unwanted advances, the Monzas proved draconian in their chaperoning tactics, keeping vigilant watch on the pair during stands at fraternity houses and keg parties. 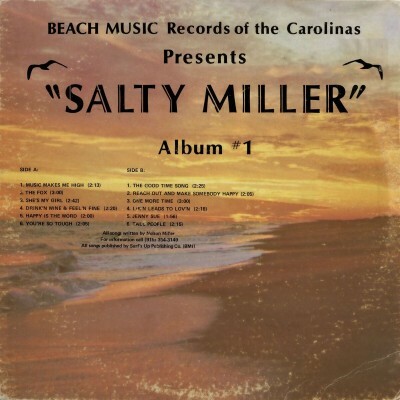 During the school year, performances were mostly limited to campus engagements and weekend getaways, but come summer the group spread their sound along the coast during regular stands at Myrtle Beach and Pawley’s Island Pavilions, as well as inland hotspots like the Williams Lake Dance Club and the Coachmen & Four Club in Bennettsville, South Carolina. While they may not have been compensated equally for their efforts, Sharon Copland and Linda Quinlin paid their dues establishing the Monza’s dreamy sound. 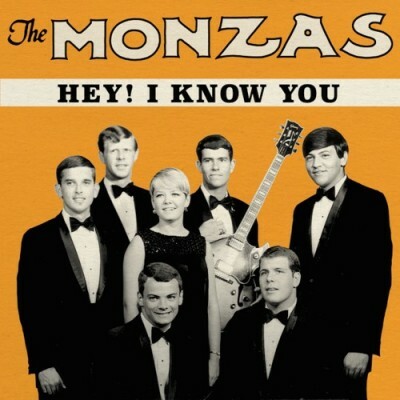 During their initial foray in the studio in 1965, they tracked the infectious “Hey! I Know You" b/w the languid "Forever Walks A Drifter" which was quickly picked up by Wand Records for national distribution. When the group returned to Greensboro’s Copeland Sounds Studios the following year, Monzas guitarist and chief songwriter Nelson Miller set the lyric sheets for “Where Is Love” before the newlywed Sharon Copland. The sun-soaked strums and emotional uncertainty of the track made it a perfect A-side for their follow-up, but in the the wake of “Hey! I Know You,” the tender ballad failed to establish fans not already intoxicated by the group’s blue-eyed anthem. After nearly four years on the road, Copland exited the group, leaving Quinlin to take the lead on the next Monzas single, “In My Lonely Room” b/w “Ain’t It The Truth.” In 1969 she too bowed out of the Monzas, graduating from Elon University with dreams of earning more than 25 cents on the dollar. The group was vulnerable to turnover, as members were swapped in and out from contemporary combos and the group ultimately disbanded in 1971.